Deadline for submissions is Nov. 4, 2016. Winners will be announced on Remembrance Day, Nov. 11, 2016. Winning entries may appear on the Doug Blog. 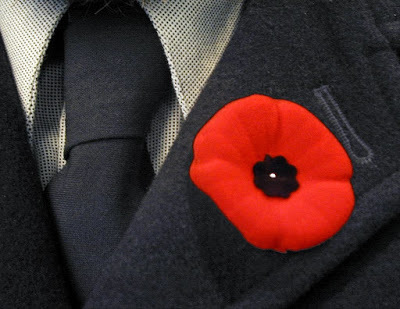 To learn more about Remembrance Day in Canada, visit the Veterans Affairs Canada website.